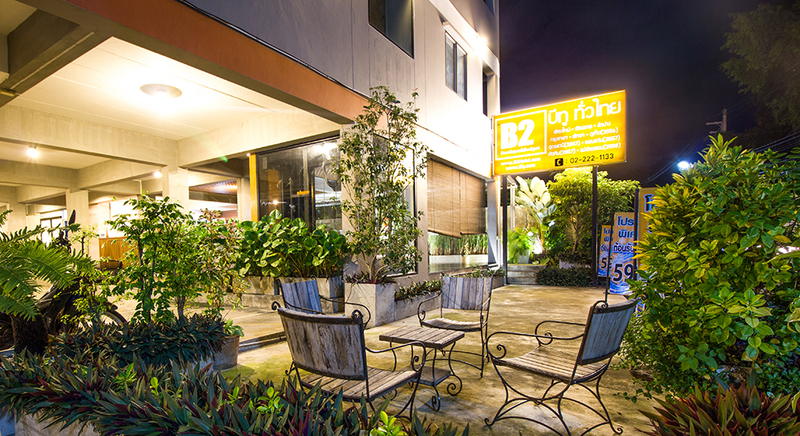 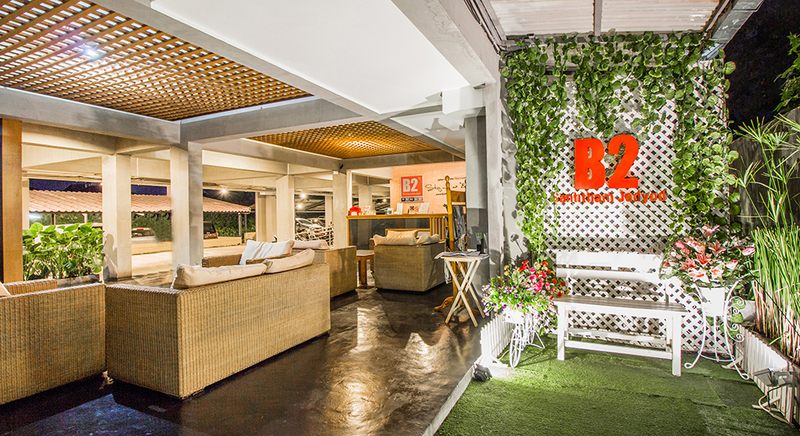 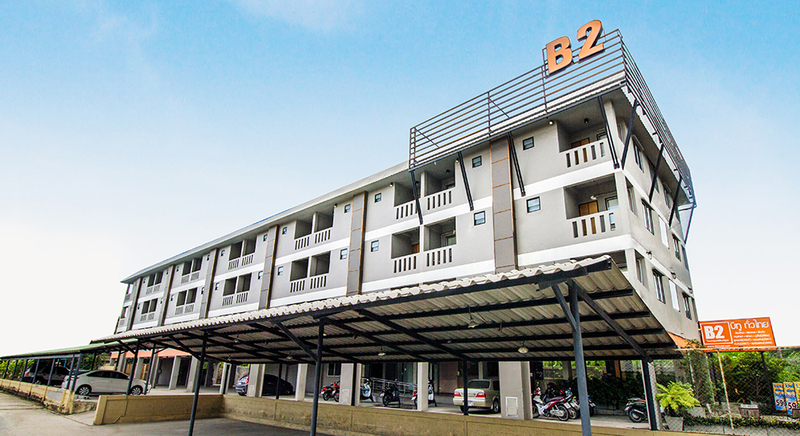 B2 Santitham (Wat Jed Yod) Boutique & Budget Hotel is a nicely decorated and trendy boutique & budget hotel for guests seeking for an accommodation that is intimate, stylish and unique. 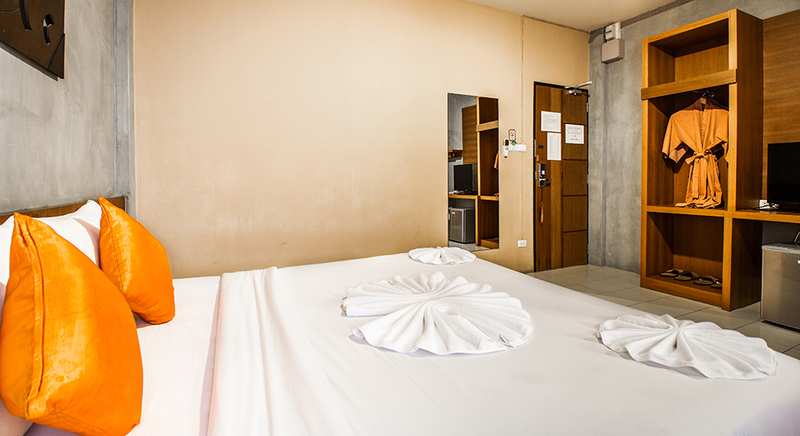 Guests will enjoy our super-comfy bed and fluffy pillows as the same standard as 4-star hotel that will make you have a really good sleep. 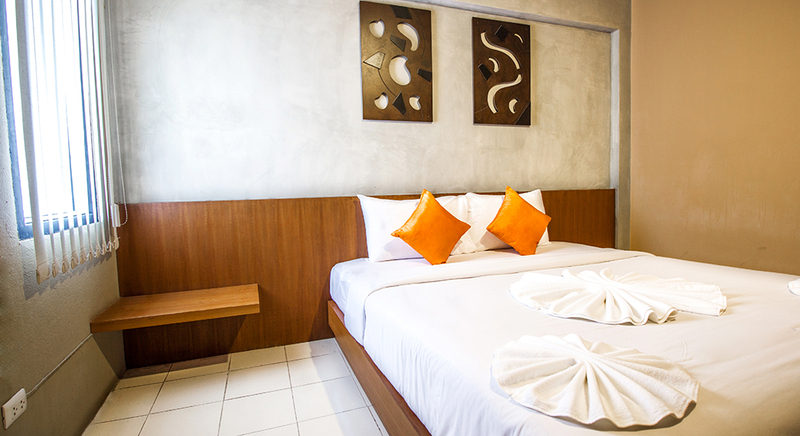 The hotel interior is truly well-designed in modern boutique style. 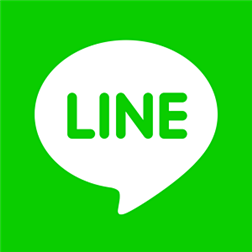 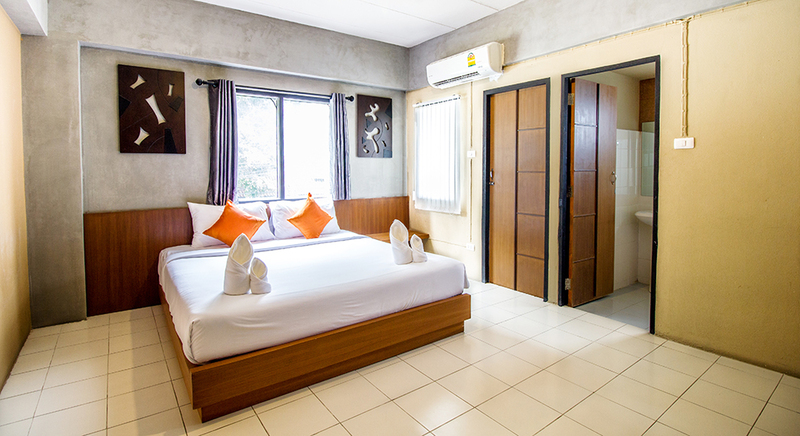 It is exceptional with the modern style guestroom under the concept of simplicity, offering guests a new standard for budget hotels and excellence value for money. 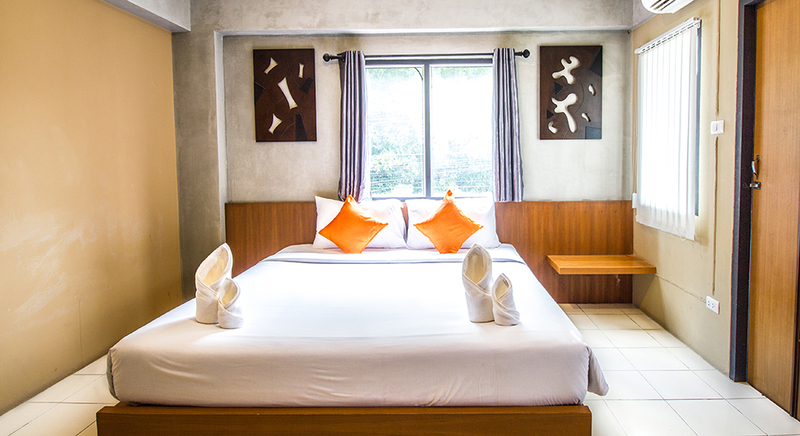 The hotel’s location is another highlight of B2 Santitham (Wat Jed Yod) Boutique & Budget Hotel, situated opposite to Wat Jed Yod, ("Temple of the Seven Spires") is one of the city's most elegant sites, just 5 minutes away from Nimmanhaemin - Chiang Mai’s most fashionable street - here you will find international restaurants, boutique cloth shops, coffee shops and also conveniently access to Mae Rim where offers a great selection of adventure activities such as Off-Road Buggy, Paintball, Drift Kart, Trail bike or Sourball as well as special tours which combine both natural adventure and exploration with cultural interaction. 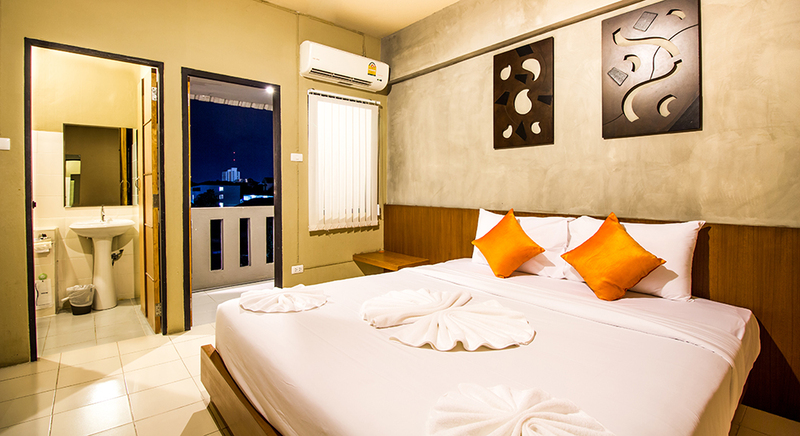 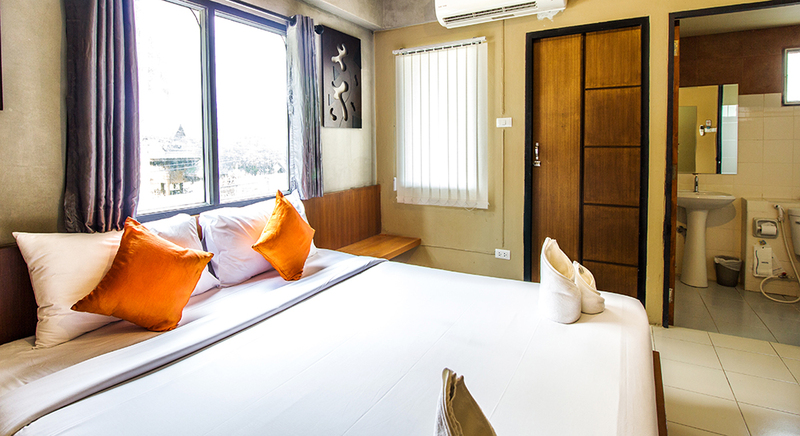 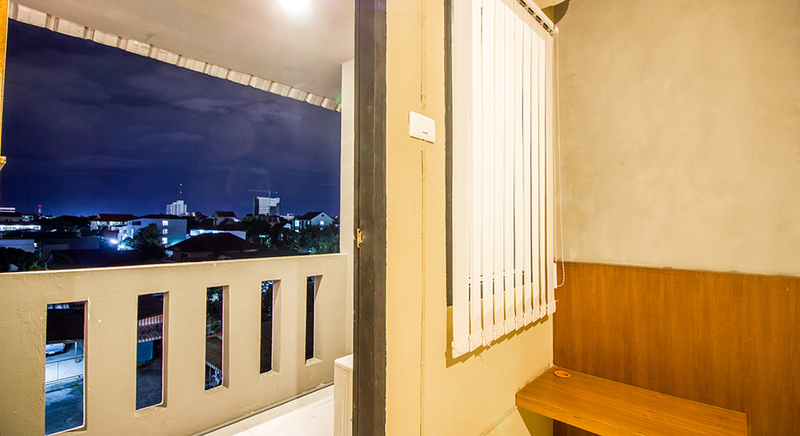 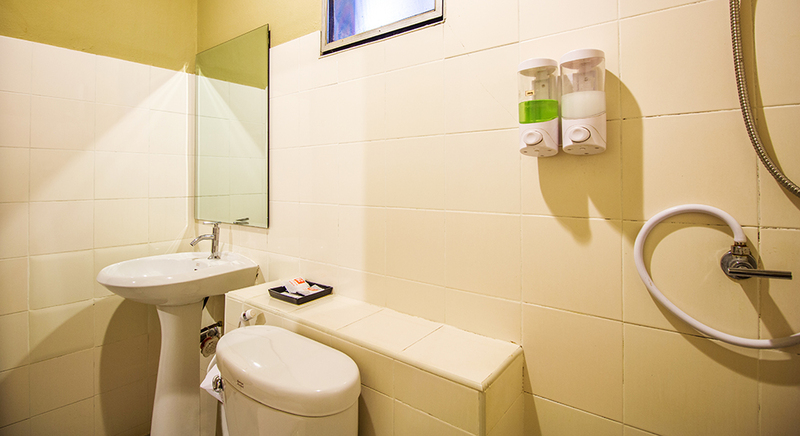 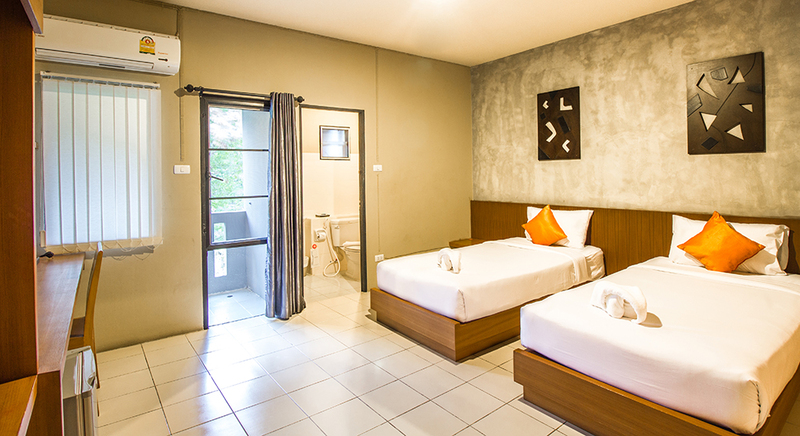 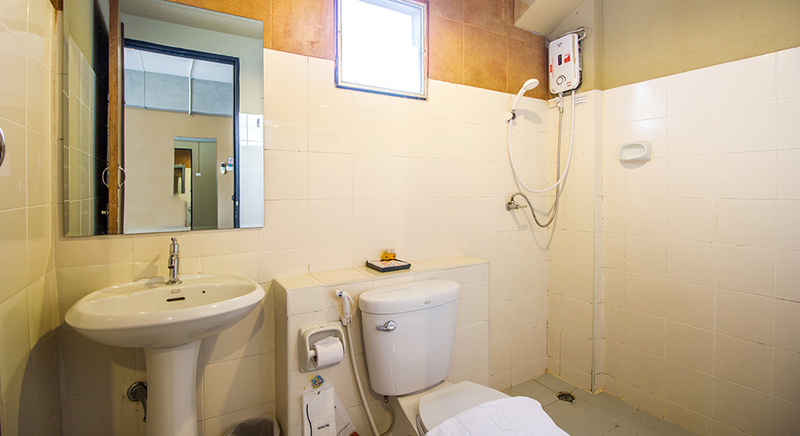 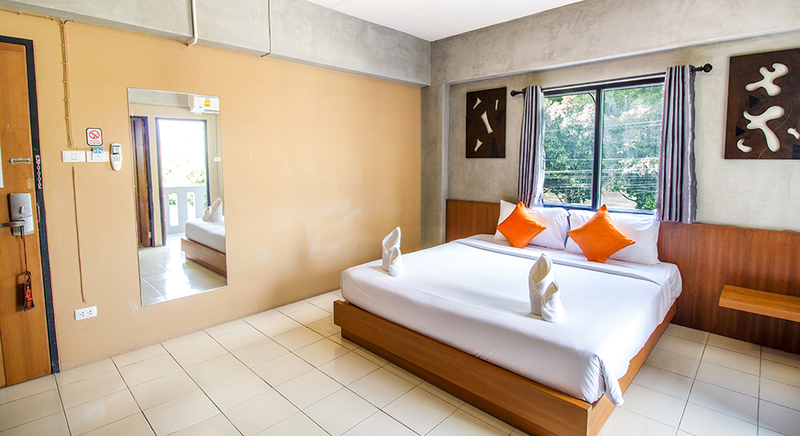 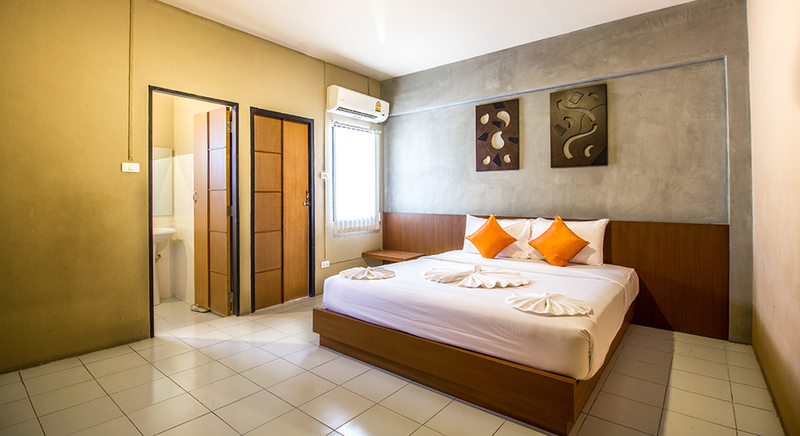 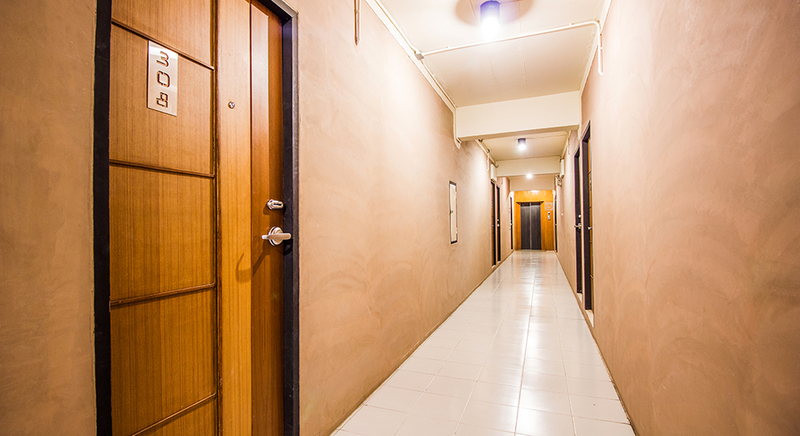 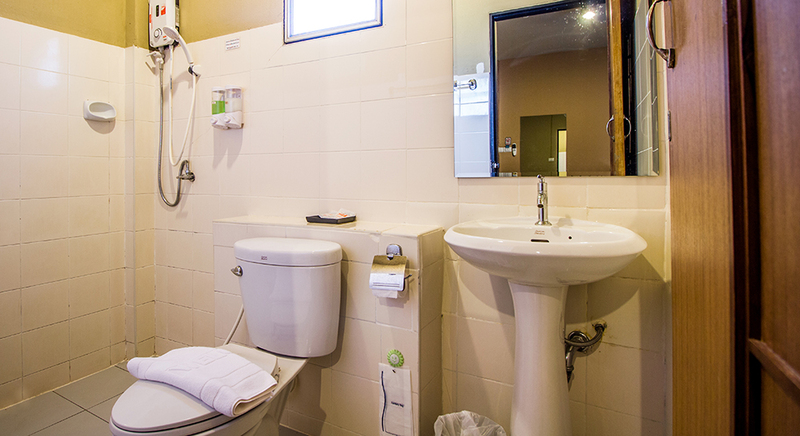 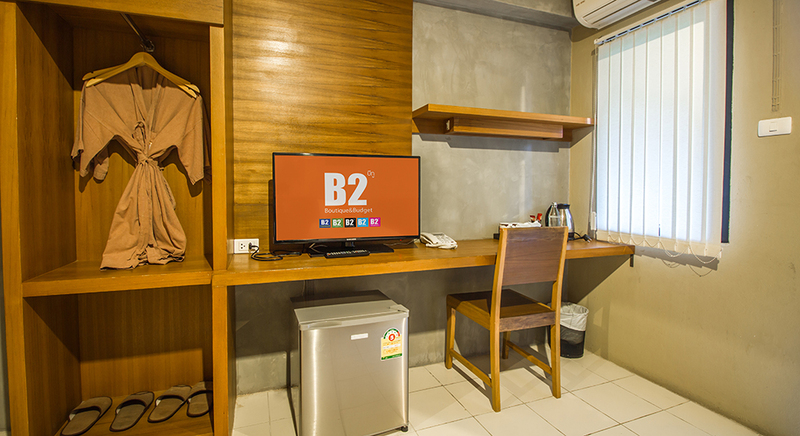 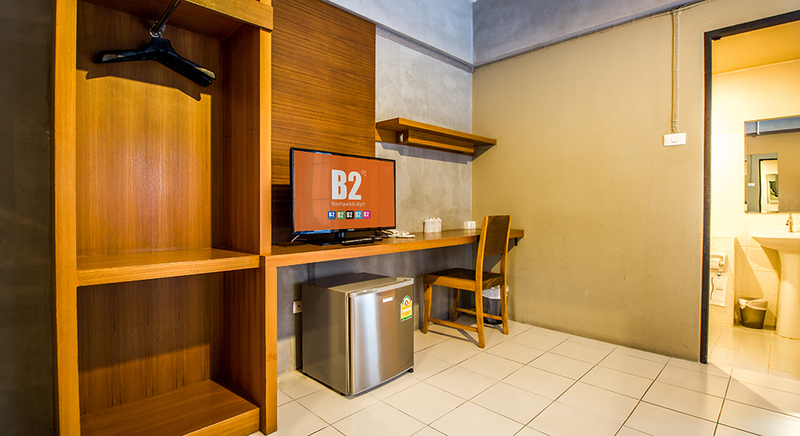 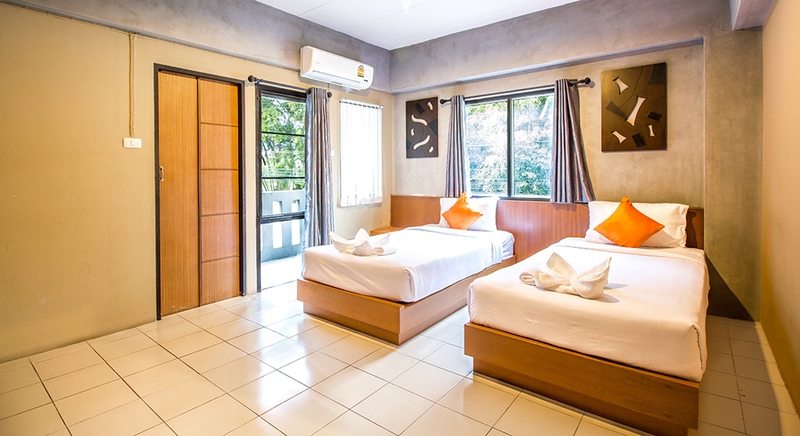 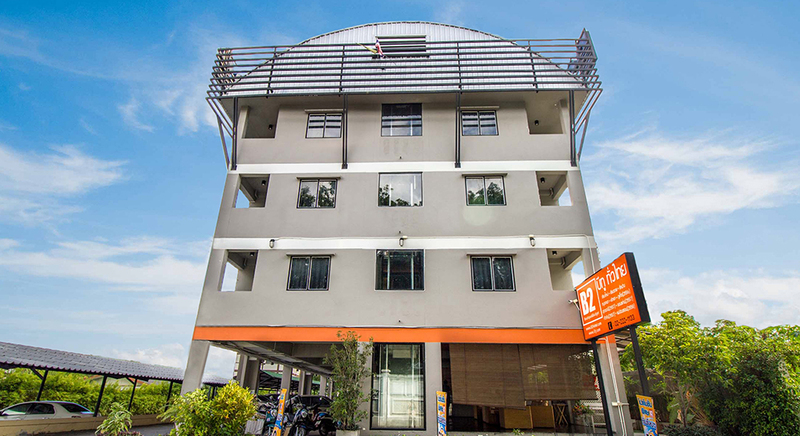 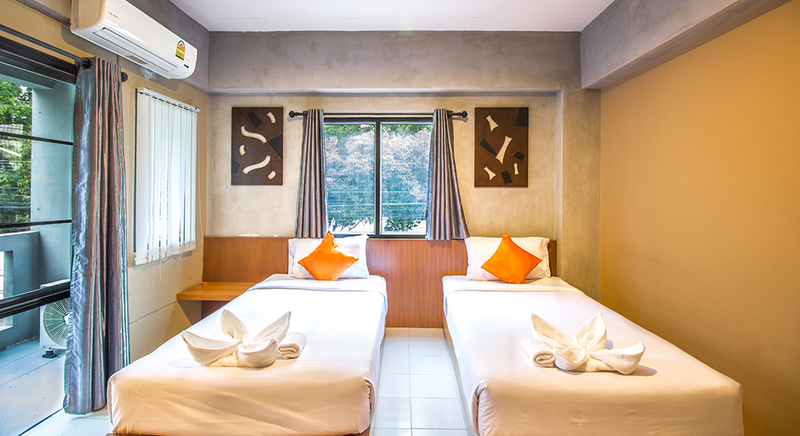 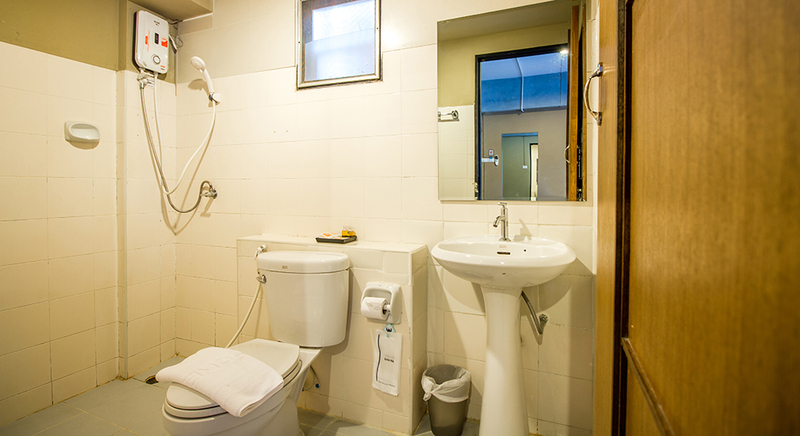 B2 Santitham (Wat Jed Yod) Boutique & Budget Hotel is one of the best places for replenishing yourself with pleasure and will thoroughly be memorable and impressive on your relaxing vacation.